Autumn Parkin notes there are very few programs more effective in preparing for the realities of a gunfight than simulated force-on-force training. 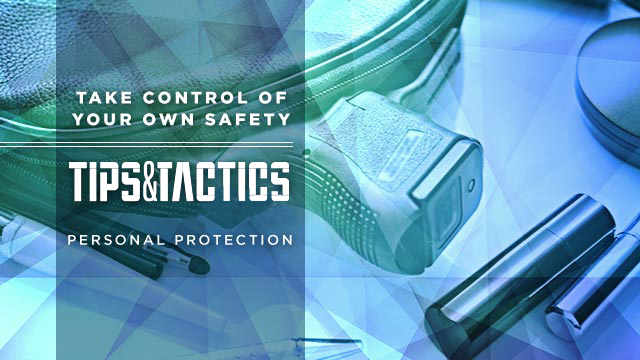 There are many elements to take into consideration in order to safely draw your gun from concealment during an attack. Autumn Parkin tells us more. 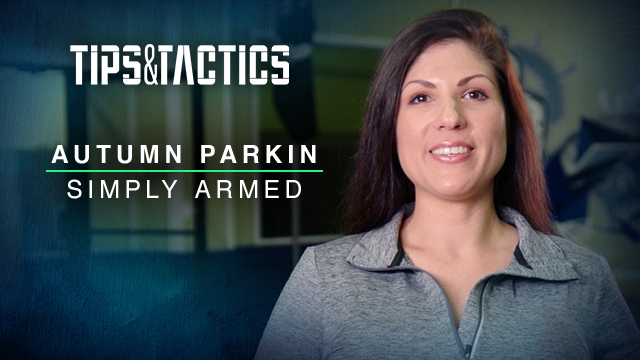 Autumn Parkin shows what she carries on a daily basis to be prepared to render emergency medical assistance in the aftermath of a violent encounter. NRA-certified instructors Cat and Whitney Potgeter discuss how to decide if you're ready to carry concealed. Applied Firearms Defense Skills instructors Cat and Whitney demonstrate three kneeling positions that can be used in self-defense shooting scenarios. Tips & Tactics instructors Cat & Whitney Potgeter explain how the body and mind respond to life-threatening confrontations. Cat and Whitney Potgeter demonstrate three defensive shooting techniques that can be utilized at different distances. Cat and Whitney Potgeter demonstrate a variety of drills to practice at the range that will improve your self-defense shooting skills. 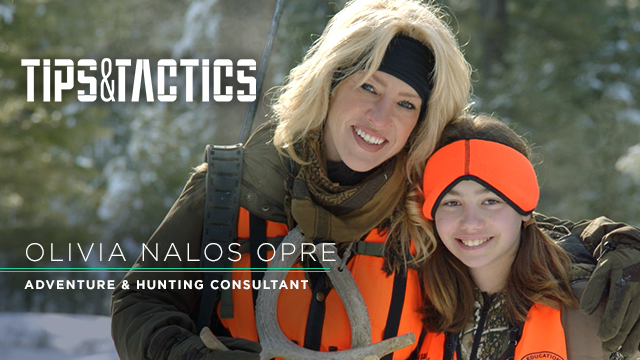 Mother and daughter instructors Cat and Whitney explain why exercising our Second Amendment right to bear arms comes with great responsibility. 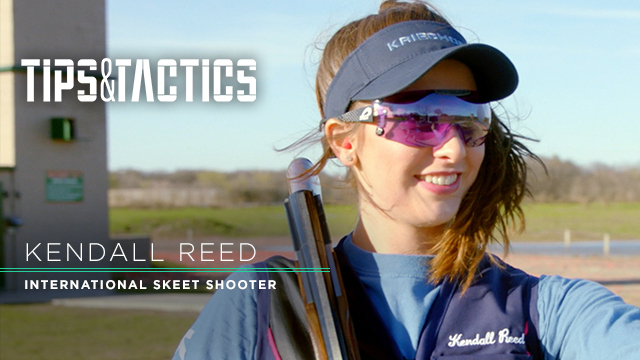 Dee Dee recommends creating a shooting diary to track your training. Dee Dee gives us instructions on how to deal with two types of semi-automatic handgun malfunctions. Dee Dee explains how mounting a laser to your handgun can help improve accuracy when carrying concealed. 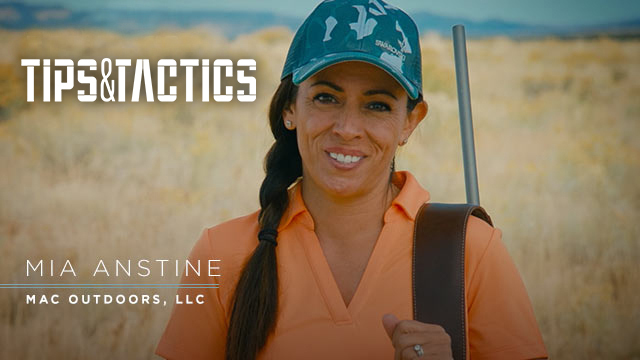 Dee Dee demonstrates the difference between round nose and hollow point ammunition and gives advice on choosing the proper caliber. The first decision a concealed carry holder must make is choosing between a revolver and a semi-automatic. There are many factors to consider when choosing where to store a firearm in your home for protection. Having an established safe room in the home can decrease your chances of becoming a victim of violence. While letting a friend or family member know your plans and whereabouts is important, this should be done before you’re on the move. For home defense, Tatiana encourages adding a mounted light to your firearm. 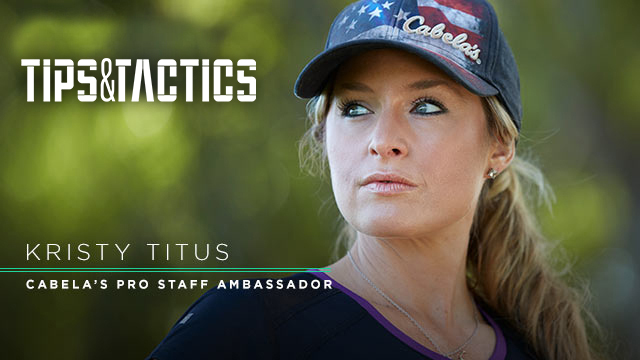 Tatiana shows you how to practice carrying in different types of clothing so you don’t print (show your firearm), and so you’ll feel more confident. 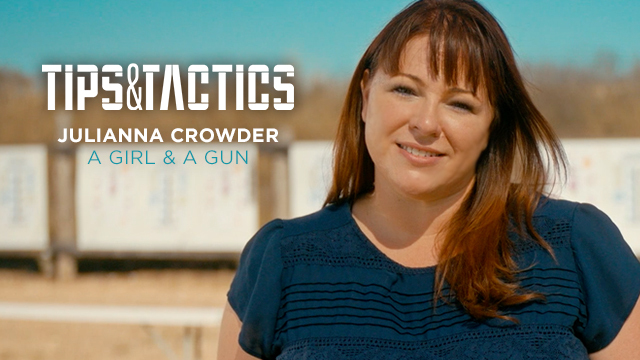 Tatiana stresses the importance of fine-tuning your situational awareness if you plan to carry concealed. Tatiana suggests always carrying a handheld light. Il Ling New, Gunsite Rangemaster, is also a professional guide in the United States and a National Sporting Clays Association Instructor. Dianna Liedorff is a nearly 20-year veteran of the Tulsa, Oklahoma Police Department.